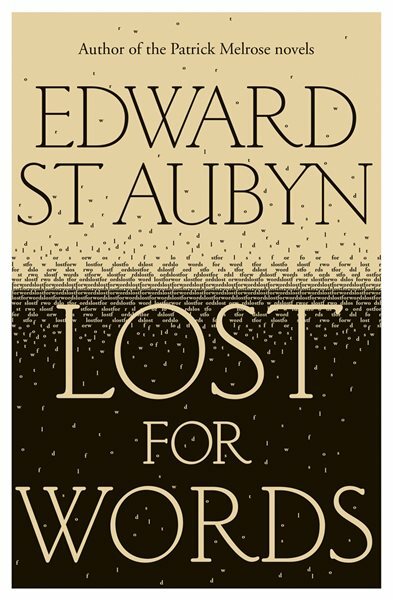 Lost For Words, Edward St Aubyn's satire of a literary prize, has been shortlisted for the prize that goes to the work of fiction that 'best captures the comic spirit' of P. G. Wodehouse. The novel has been called 'a fizzing satire that neatly skewers all the contradictions of literary prize-giving' by the Telegraph magazine, and, 'a riot, complete with belly-achingly hilarious pastiches of the bonkers novels that are sent in for the prize to consider', by The Sunday Times. The winner will be announced on Monday, 19 May, and the prize will include offerings of champagne, a set of the Everyman Wodehouse collection, and a Gloucestershire Old Spot pig, to be named after the winning novel.